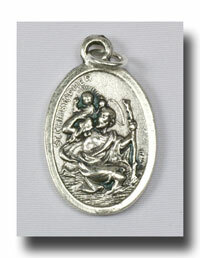 7/8 inch medal of St. Dymphna. 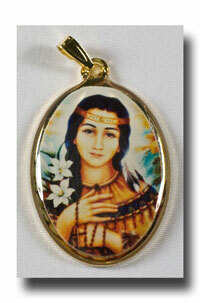 This dear Saint is invoked for nervous mental disorders. 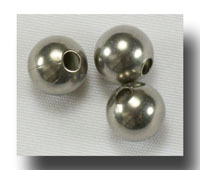 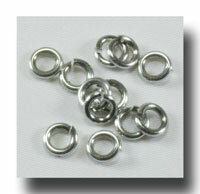 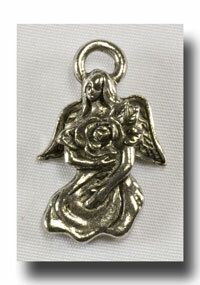 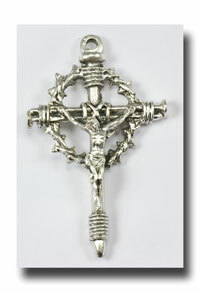 Made of lead free antique silver metal. 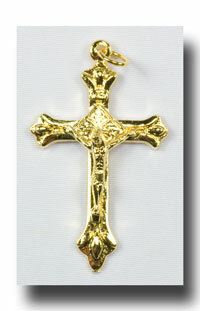 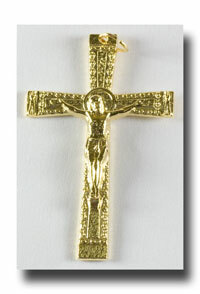 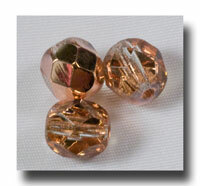 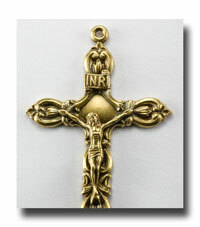 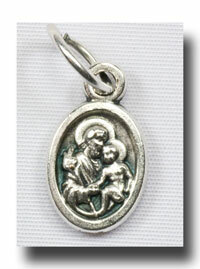 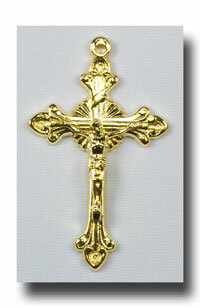 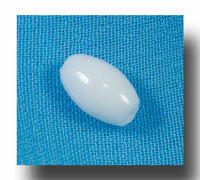 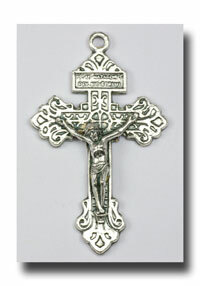 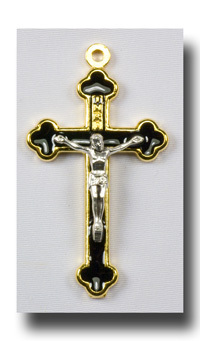 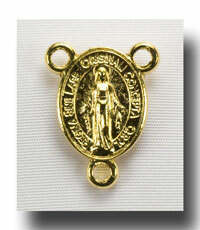 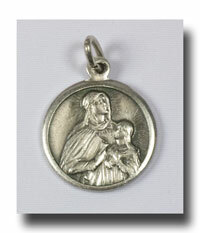 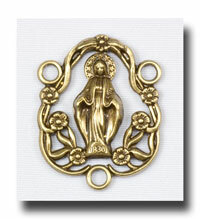 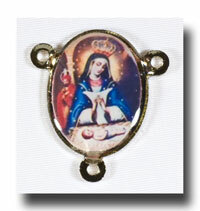 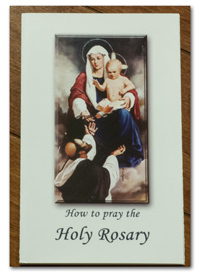 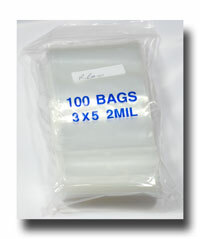 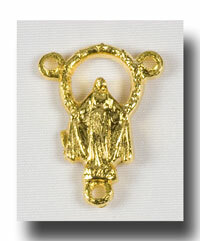 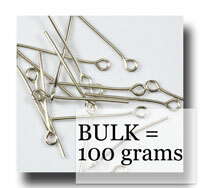 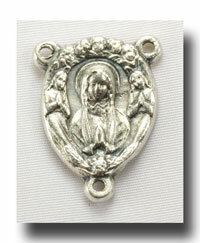 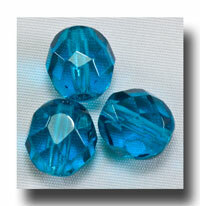 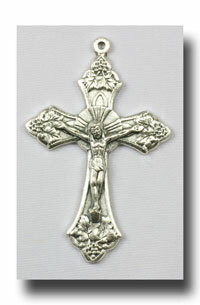 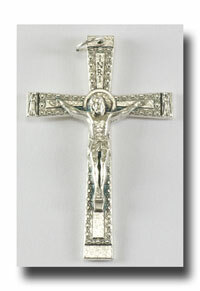 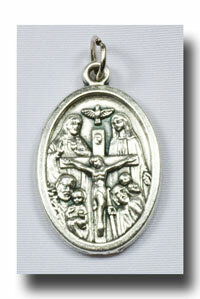 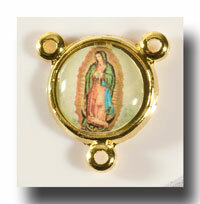 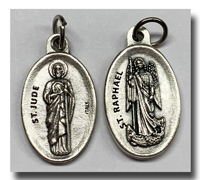 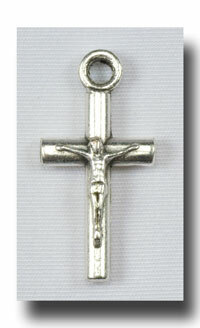 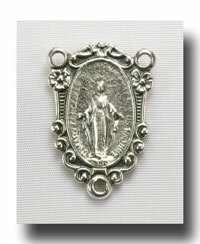 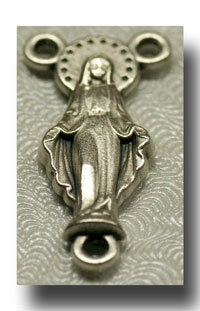 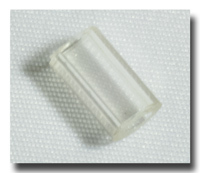 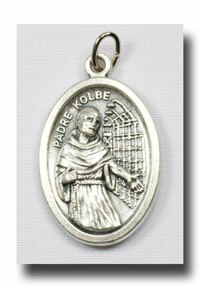 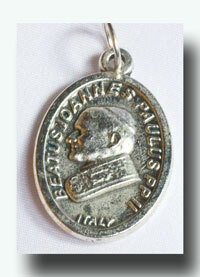 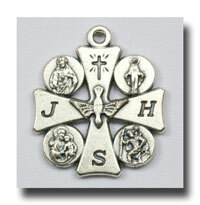 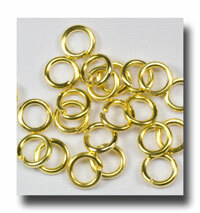 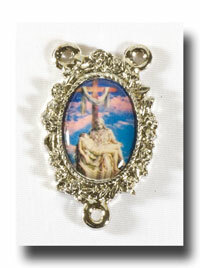 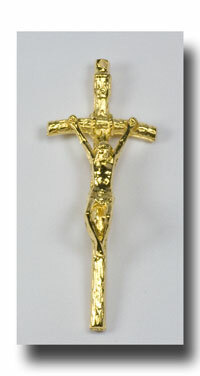 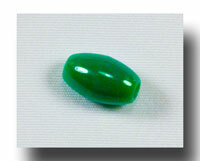 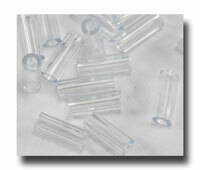 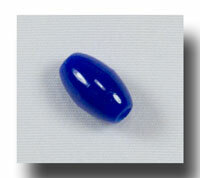 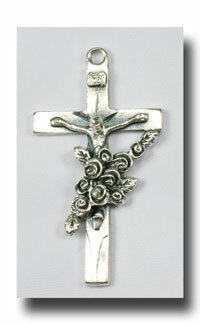 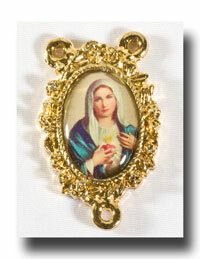 Perfect for rosaries and chaplets.